I was honored to be in attendance and to take some photos at my dear friend Kristy’s wedding on Martha’s Vineyard last month. I met Kristy over 10 years ago when I was working at a Crisis Management service provider and she was at an airline. As with many of my clients from those days, Kristy and I became friends and have continued our friendship through other jobs and life paths. Kristy and her now husband Noel’s story is one of true love, international long distance love at that, and perseverance. I’ve never been so happy or emotional at a wedding in my life. These two are the perfect couple and worked hard to get to their special day. The last few weeks have been a bit challenging for many and with the media full of emotional stories, I wanted to send out a little love today, in my own style. Yes, Kristy, you helped prove that! And just like my trip to Amsterdam last year and my #LoveLettersToAmsterdam theme, I have a lot of love for Martha’s Vineyard so here is my #LoveLetterToMarthasVineyard. 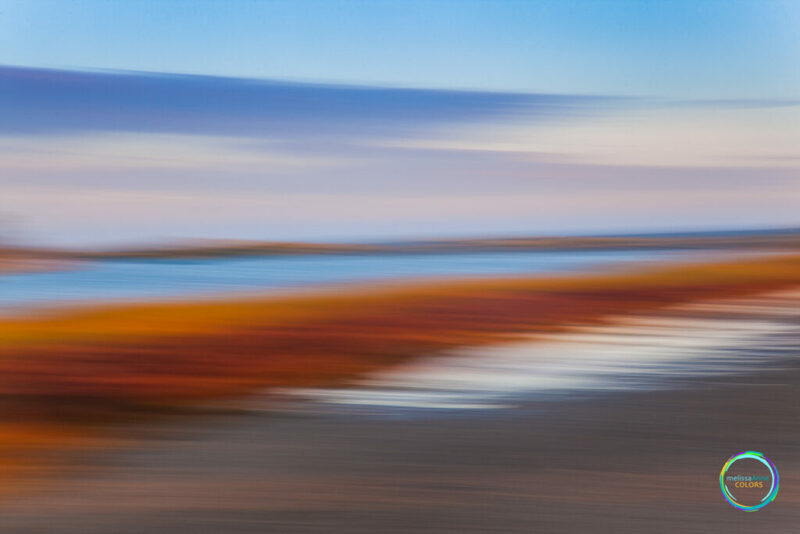 An Impressionist photography image from Edgartown Harbor. Thank you Martha’s Vineyard for the beauty and magic you always share. You can see more wedding weekend fun, the magic of Debi Lilly’s wedding designs and Martha’s Vineyard scenery in a video I created for the happy couple. Visit my melissaAnne COLORS Facebook page to view. My Palouse Roadtrip recap is underway on my Instagram page. It’s always fun to revisit a trip after I’ve returned and see the photos and remember the sights, sounds and feelings I experienced along the way. 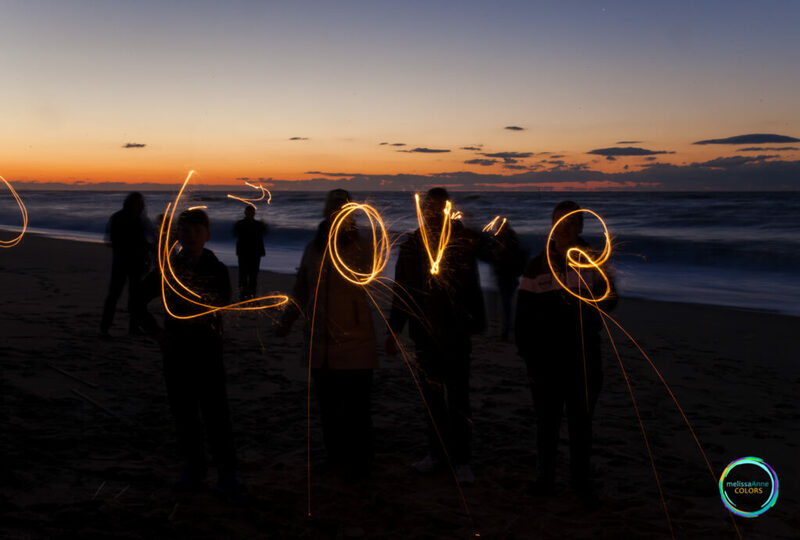 And, I love to indulge in my passion for storytelling with both words and photos that bring people along “with” me. It’s a long drive out to the Palouse, 6+ hours to be exact. That’s a lot of radio time and focus at the wheel time! As I drove, not really sure what was between home and the “finish line”, I waited for just the right place to slow down, take an exit and get out of the car for a few minutes to rest my mind and eyes. 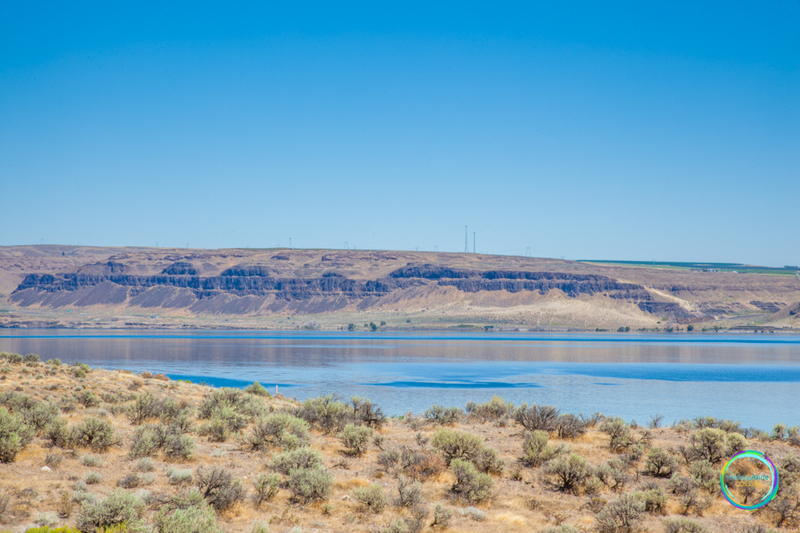 I sure found the perfect spot at Wanapum Reservoir (and I’m sure glad I was in the right lane to make a split second exit when I saw the scenery!). Who wouldn’t want to stop here in the middle of a long drive and take a stretch? I mean…EYE CANDY! 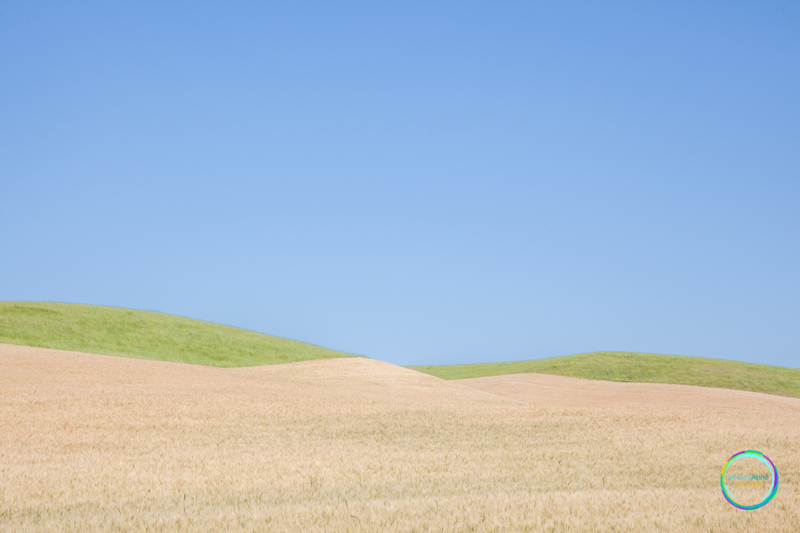 When I moved to the Pacific Northwest I read about a place called The Palouse. “What is The Palouse?” you might ask if you aren’t from around here. Well, it’s a 4,000 square mile region of rolling, asymmetrical hills covered in wheat. I was completely smitten by the idea of heading out with my camera to explore this divine-looking destination. It only took me 4 years, but hey, better late than never. Let me show you my impressions on The Palouse! I was amazed by the rolling fields of wheat, the colors, and the shapes and textures they created. If you’ve followed my photography over the years you know that you don’t see many people in them. I find my creative expression inspired by nature scenes, urban settings and nautical environs. But this year I had a goal to push myself out of my comfort zone in all areas of life, so I took a photography workshop a few months ago and pushed myself out of my comfort zone and dedicated my eye and camera on people. The workshop involved one of my favorite things, the Seattle ferries, so it was a safe and inspiring place to get into the unfamiliar. On Tuesday evenings, over a 3 week period, we rode ferries. 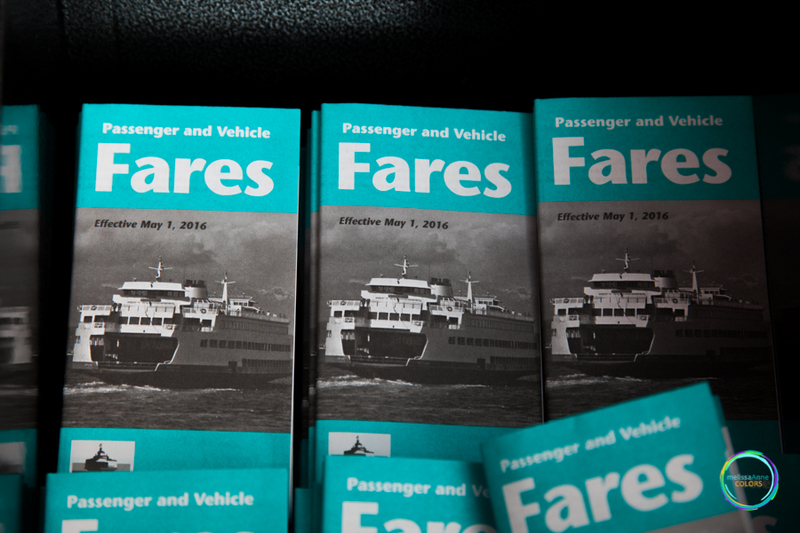 Three different ferry routes around the Puget Sound to communities across King County. We visited Bainbridge Island, Bremerton, and Vashon Island. Well, we didn’t exactly visit the destinations, we visited the route there and back. As the ferries loaded, moved, and returned commuters and tourists, workshop participants took pictures of life on the ferry. Each participant had their own style and way of seeing the ferry experience, from focusing on the shapes and light to black and white studies. While I pushed myself out of my traditional comfort zone and focused on people, I came away with photos that still reflected my love of color, shape and texture…but with people in them! I’ve found inspiration in daily micro-blogging over on my Instagram account, but I know I’ve neglected my Blog and subscribers. I’m going to try out a new goal to do a weekly blog highlighting my most popular images on Instagram. Hopefully you will be inspired by these images too. I’ll also provide a coupon code and a one week only discount on select fan favorite images so you can get images off your screen and onto your walls. Last week I featured images from a recent trip to Anacortes and one of my favorite area beaches, Rosario Beach. Here are the top 2 “fan favorites” for the week. Coming in tops with 100 likes and several comments was this fun photo of the violent surf roaring onto the beach as the sun was setting. 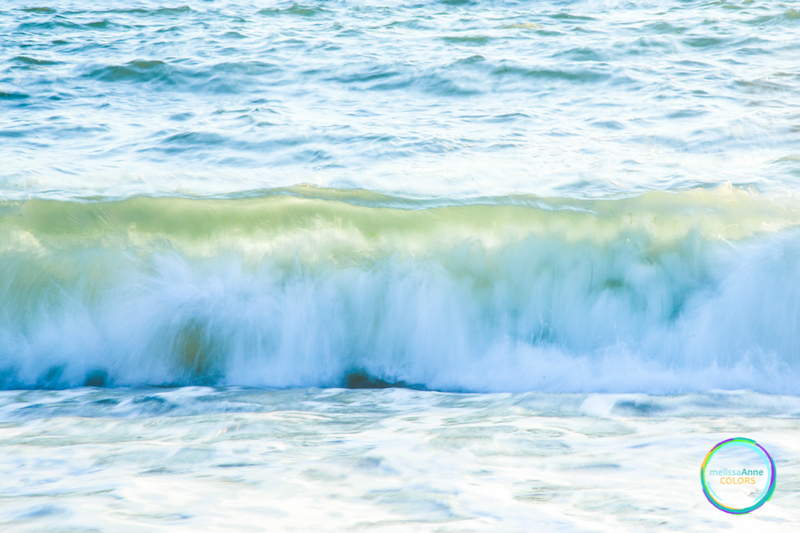 These were the biggest waves I’ve seen on this beach and was thankful that I was paying attention when a particularly BIG one crashed in and tried to take me and my tripod out! Still standing (and running quickly away from the looming waves) I was able to get some great shots of rolling waves highlighted by the sun’s glowing rays. Coming in second, with 83 likes, is this Impressionist photography image of sunset color beginning to paint the sky.